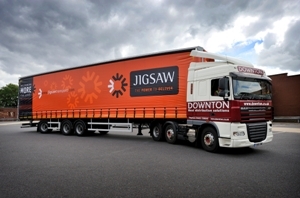 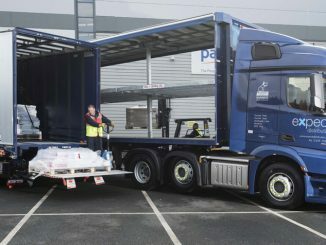 The first two days of Multimodal have been a success, exhibitors at the NEC show told media partner Motor Transport. 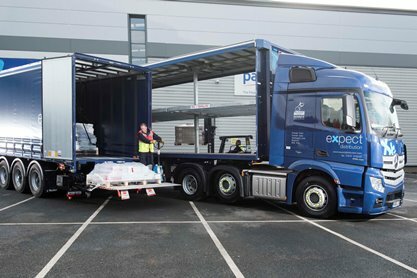 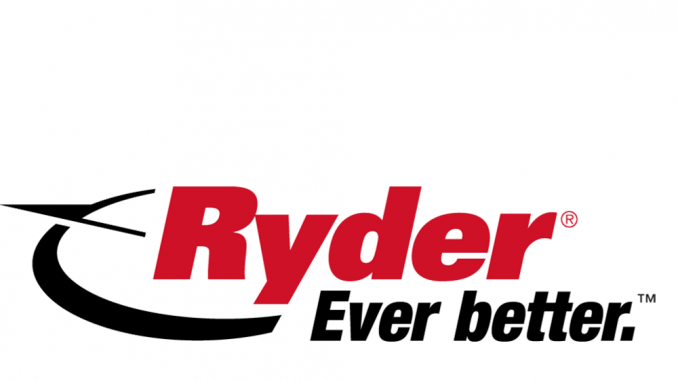 Expect Distribution is to take delivery of 18 more trailers from Ryder. 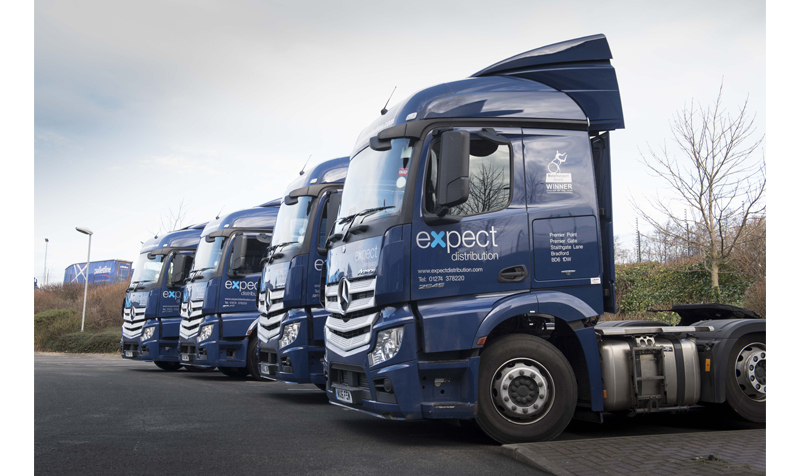 Expect Distribution has signed a three-year warehousing and distribution contract with Lansinoh Laboratories, a supplier of breastfeeding products.